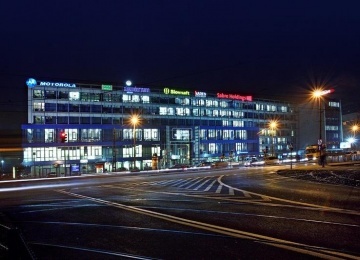 Office building at 13, Cystersów Street was delivered in 2003. 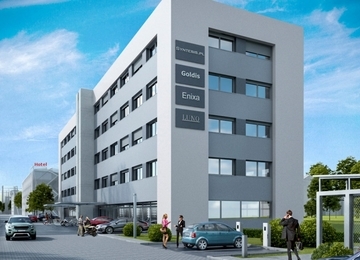 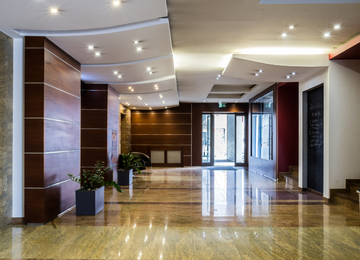 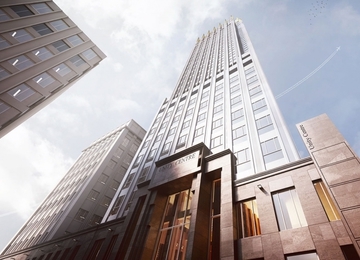 Building on its typical floor offers about 360 square meters of good quality office area. 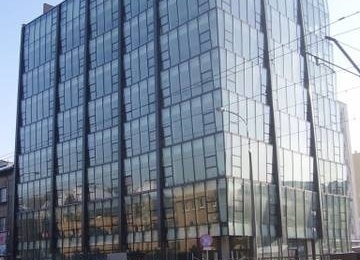 Total leasable office area amounts to1 500 square meters net.There are 250 car park spaces on a surface parking located next to the building. 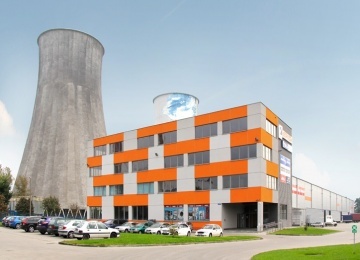 Office building at Cystersów 13 is well situated. 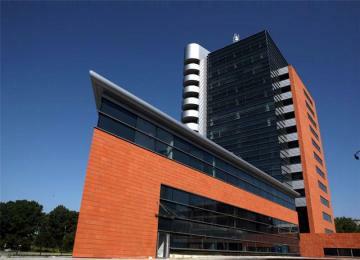 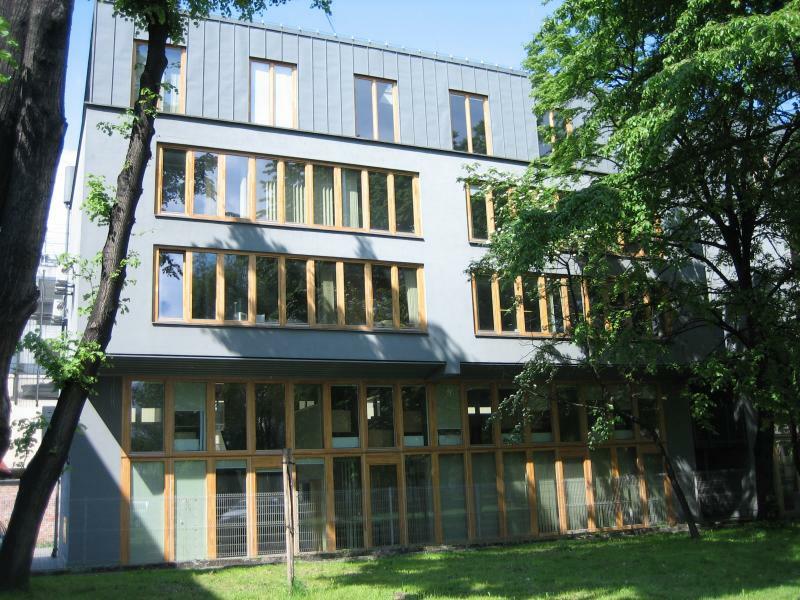 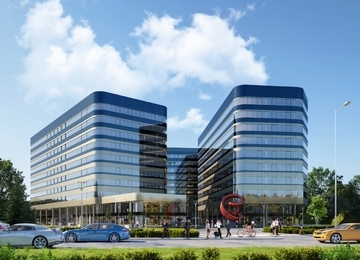 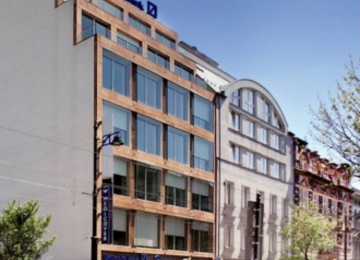 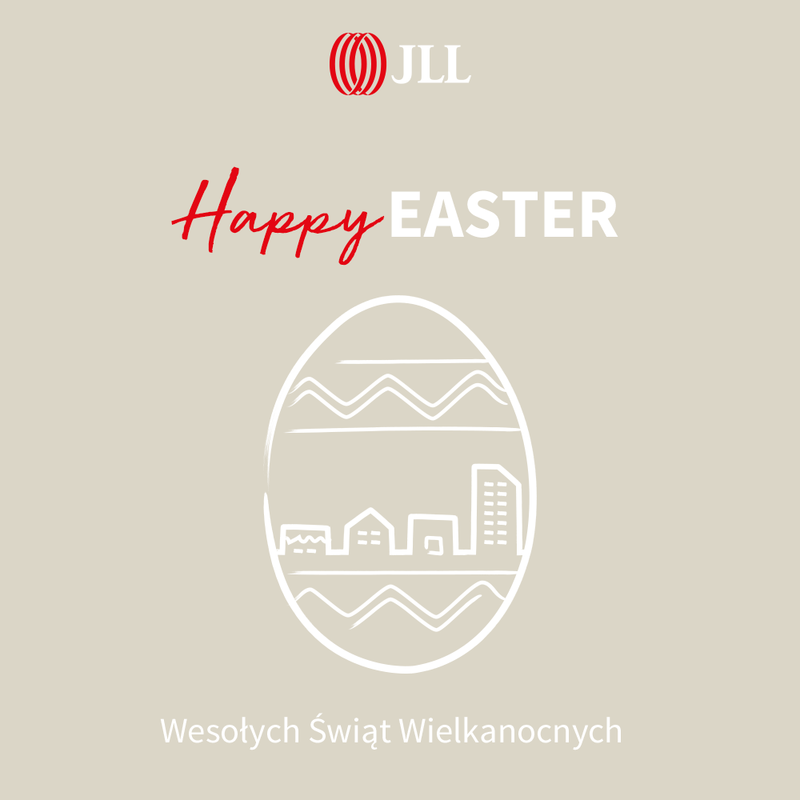 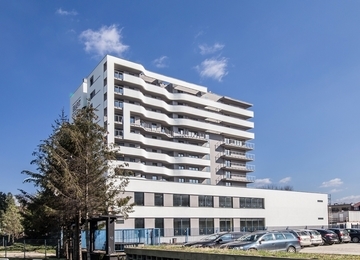 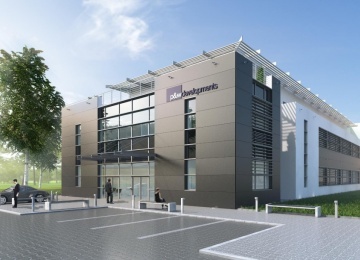 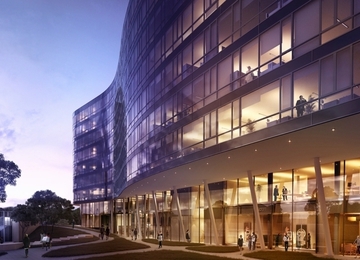 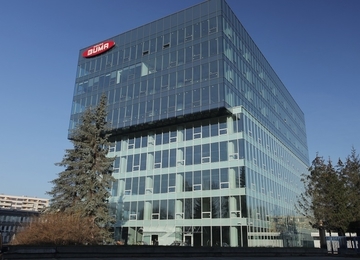 Its great advantage is not only a proximity to Cracow’s City Center (3 km) but also business and commercial surrounding. 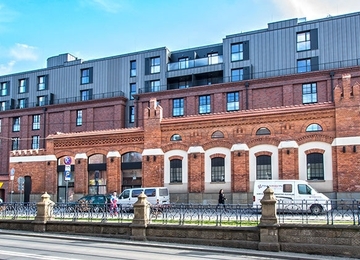 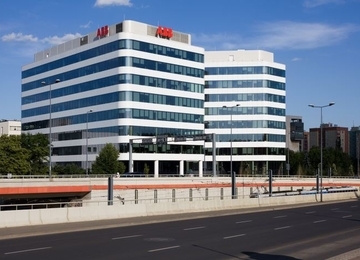 As result of the nearness of Mogilskie roundabout, the building benefits from excellent connection with other parts of Cracow not only by public transport but also by car.